With a mortgage license in the state of Michigan, you’ll be on track for a fulfilling and refreshing career as a mortgage loan originator! Mortgage Educators is here to help you every step along the way of your mortgage education. We offer two custom-tailored online mortgage education course bundles for Michigan loan officers, shown below. The first is intended for loan officers who are just starting their career, and need to complete the NMLS national mortgage education requirements in addition to the NMLS Michigan state education requirements. 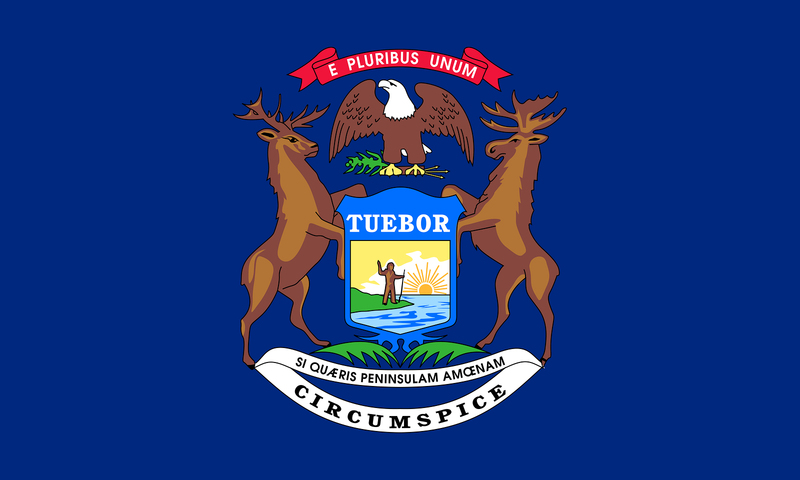 The second is provided for mortgage loan officers who already possess a loan officer license in another state, and are now entering the Michigan market. To get started on your mortgage education, order the appropriate course bundle today, or call us at 877-403-1428 for further information. Already licensed in another state? Secure your certified NMLS Michigan license today! Why Should I Obtain My Michigan Mortgage License? Many of our clients consider obtaining their mortgage loan originator license to be a turning point in their career. A career as a loan officer can be highly fulfilling, ever-changing, and socially engaging. While this may sound great, a career as a loan officer is not for everyone. 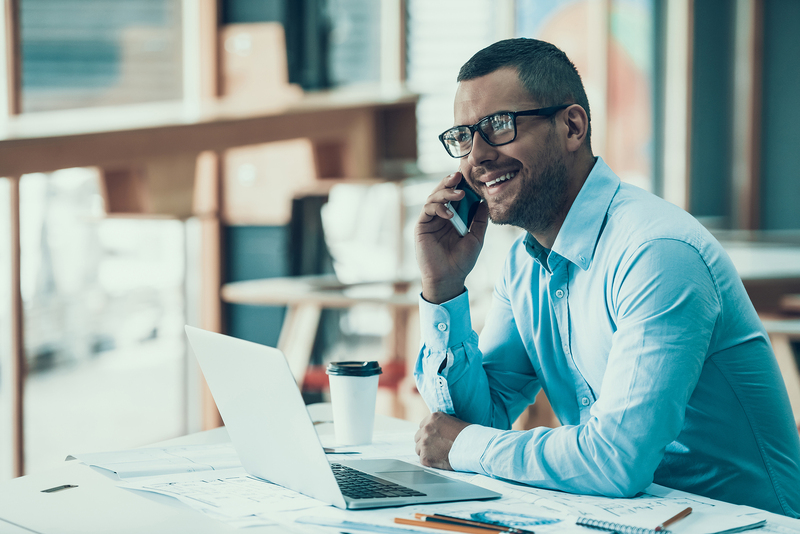 To succeed in loan origination, it takes a strong sense of determination, creativity, and networking ability. If you’re able to work hard and continue to learn, you’ll be on the track to a rewarding new career as a Michigan loan officer! To get started, order the appropriate mortgage education course bundle shown above. The state of Michigan requires that new mortgage loan originators complete 20 hours of NMLS certified mortgage education - 18 hours of national education, and 2 hours of state-specific law education. For loan officers who have already completed the nationally required NMLS mortgage education, only the 2-hour state law course is required. Michigan mortgage education can be completed three different ways: in an online instructor-led course, via a live webinar, or in a live classroom setting. Each offers different advantages, and are provided to best accommodate your schedule. Generally, new loan officers elect to complete the Michigan mortgage license requirements with an online instructor-led course like those shown above. The online courses consist of pre-recorded video lectures supported by powerpoint presentations, and comprehensive quizzes to ensure you’ve understood the material. Upon completing the online course, you will be ready to take the NMLS national exam. Mortgage Educators will report all hours of completed mortgage education to the NMLS. Do I Need A Michigan Mortgage Broker License or Loan Officer License? Michigan mortgage broker licenses are commonly confused with the more common Michigan loan officer license. While the terms mortgage broker, loan officer, and mortgage loan originator are similar, they aren’t synonymous. So what’s the difference? In short, loan officers are employed by a mortgage broker. Mortgage loan originators, or loan officers, are responsible for generating new home buyers a mortgage loan. Therefore, many people who are under the impression that they need a Michigan mortgage broker license actually require a mortgage loan originator license for the career they are pursuing. For help determining which license is right for you, consult your employer or contact us.